An evening of fine dining is planned for January 25 at Lucky Eagle Casino. 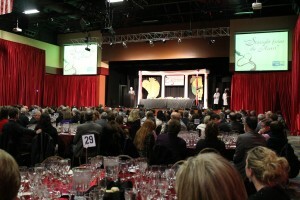 The evening will benefit United Way of Thurston County. With the holiday season wrapped up and tidily put away, it’s time for a little pre-Valentine’s, adult-oriented celebration. We all know the Lucky Eagle Casino as one of our region’s go-to entertainment hot spots, but they are so much more. For many years, they have been a hub of community service and charitable partnership benefitting many, many local organizations. This mindset is behind the upcoming partnership with the United Way of Thurston County for a winemaker’s dinner and fundraiser called Straight from the Heart. 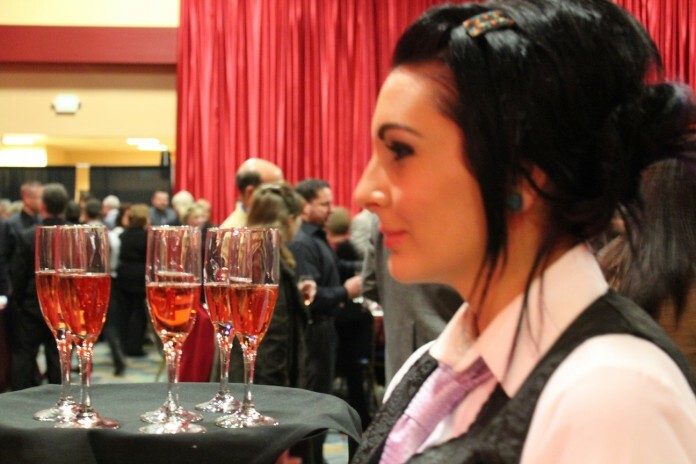 On January 25, the casino will host an evening of fine dining, wine pairings, silent and live auctions, and fellowship, all benefitting the work of the United Way. 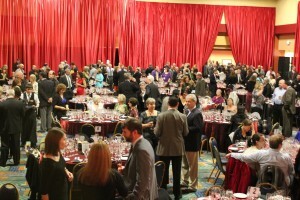 For the first time in the event’s five year history, tickets sold out weeks in advance. After a long season of holiday gifts and family celebrations, it’s good to remember those who aren’t so blessed. Events like Straight from the Heart allow us to reach out and benefit our neighbors while enjoying local celebrities, foods, businesses, and organizations. That’s certainly a win-win scenario for everyone involved.